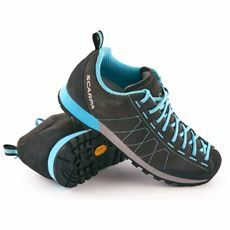 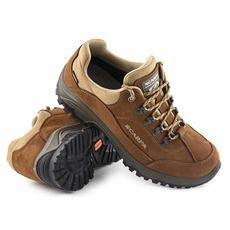 Offering a lightweight construction with plenty of technology packed into each shoe to ensure that you’re dry and comfortable throughout your walk, approach shoes have grown in popularity in recent years making them a practical and stylish alternative to walking boots. 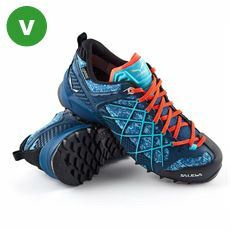 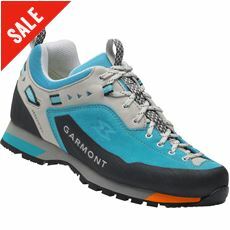 If you’re not a fan of the larger boots then the different multisport trail and approach shoes available now at GO Outdoors could be right up your street. 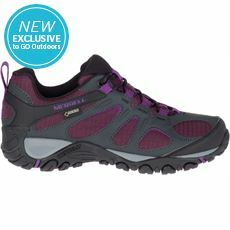 Developed to be light enough that they don’t slow you down but supportive enough to help you tackle the tough terrain, our women’s approach shoes are available now from a number of top brands in the GO Outdoors online store.